The CJ4-R-HD is a powerful diesel scanner, dedicated to heavy Duty Diesel trucks. 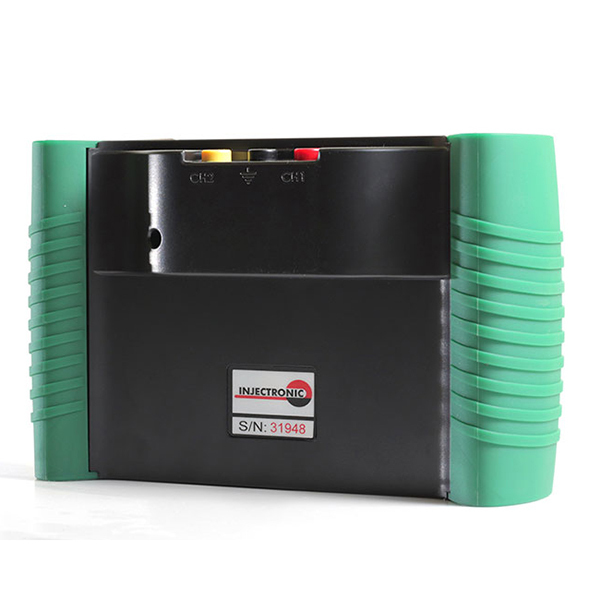 The scantool is capable of diagnostic functions complying with standard protocols (J1939 and J1708). The device has a screen size of 128 × 128 pixels, its interface is very easy to use and has 9508 cable which the 6-pin and 9-pin connectors that are required to diagnose Heavy Duty Diesels. 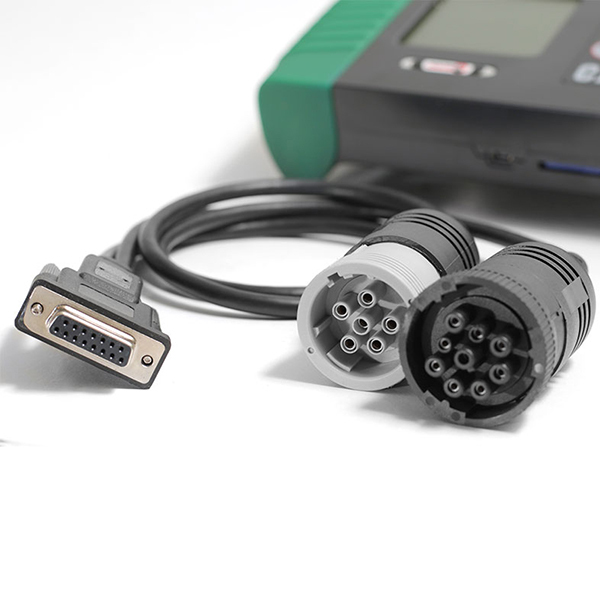 The intuitive software offers accuracy and ease of use. 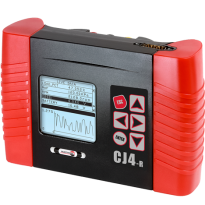 The CJ4-R-HD has the ability to communicate with the J1939 protocol that corresponds to the SAE Automotive Engineering Society standards for diagnostic communication in heavy duty diesel vehicles. Many brands are already following this standard such as Volvo, Renault, Scania, John Deere, Peterbilt etc. As of 2006 all new heavy duty diesel vehicles are expected to comply with the SAE standard. 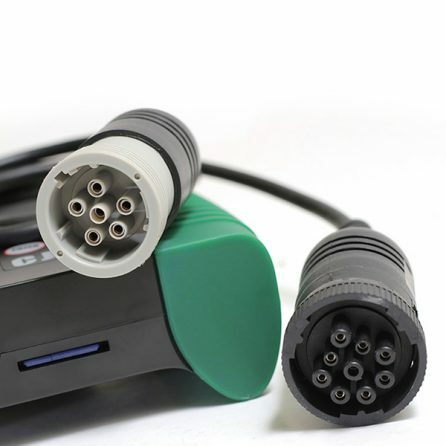 SAE J1939 is the standard communications network for sharing control and diagnostic information between electronic control units (ECUs) that are in heavy duty and commercial vehicles. 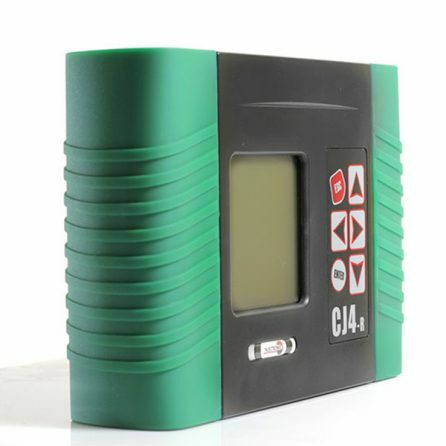 In addition, the CJ4-R-HD also communicates with vehicles that comply with the J1708 / J1587 protocol, which is mainly found in US trucks, European trucks (Renault and Volvo), industrial engines and tractors. Interfaces receive, transmit, translate and process data. The J1708 / J1587 data can be combined with the extra CAN bus data. The intuitive software is easy to use and navigate. 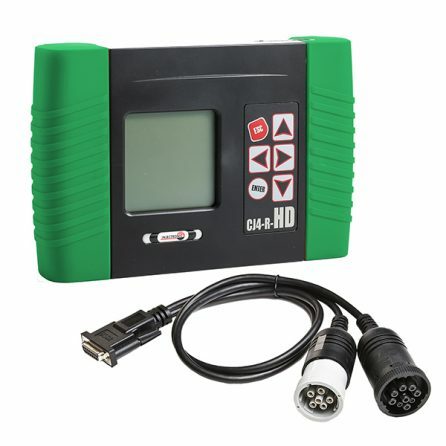 Easily retrieve DTC’s and live data info that is crucial to repairing todays complex Heavy Duty Vehicles!